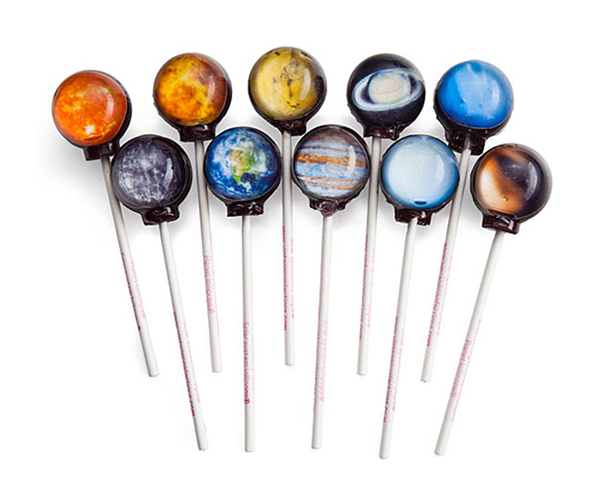 ThinkGeek is selling a set of 10 planet lollipops for $30. 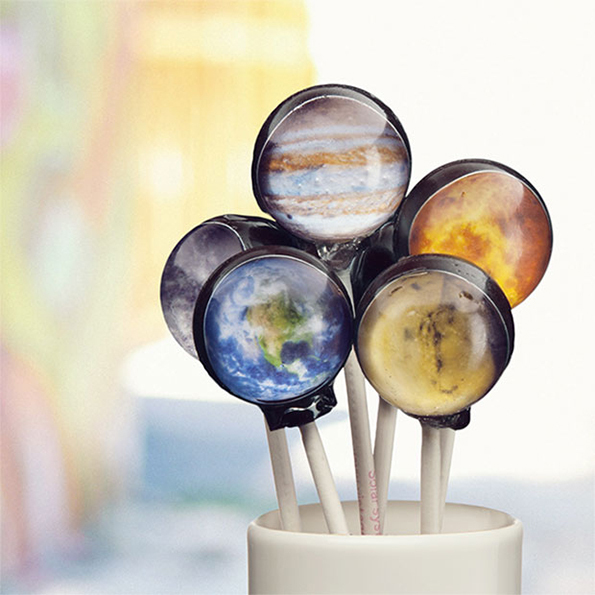 They’re pretty similar to these planet lollipops we posted awhile back, but these are different. 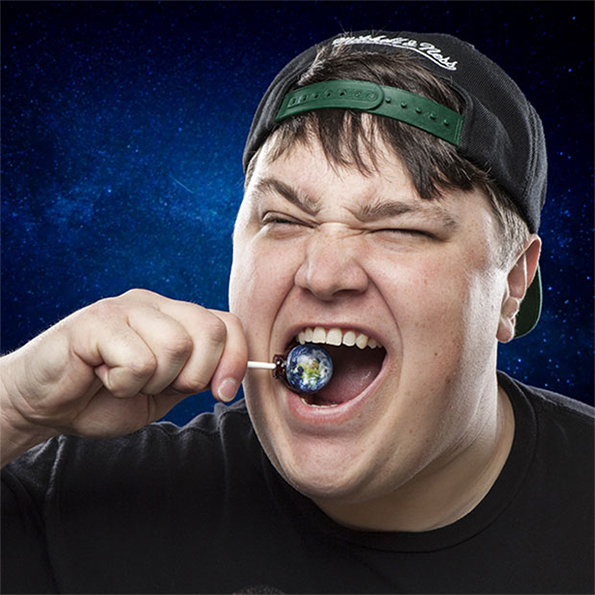 Besides, can you really have too many planet lollipop options? Well, probably, actually. Hee, hee…I bet Uranus has a soft, Tootsie Pop-like center. Mine does.